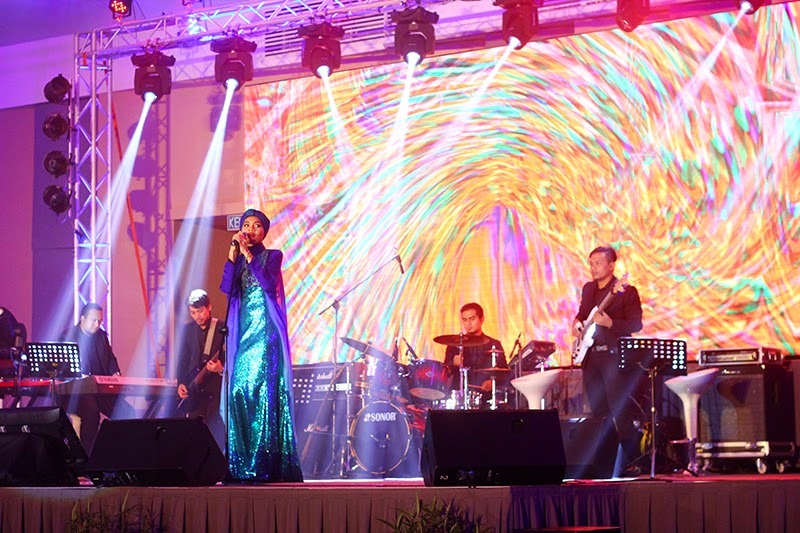 Always mesmerised watching and listening to the multi-talented, international singer, songwriter and superstar Yuna perform live. 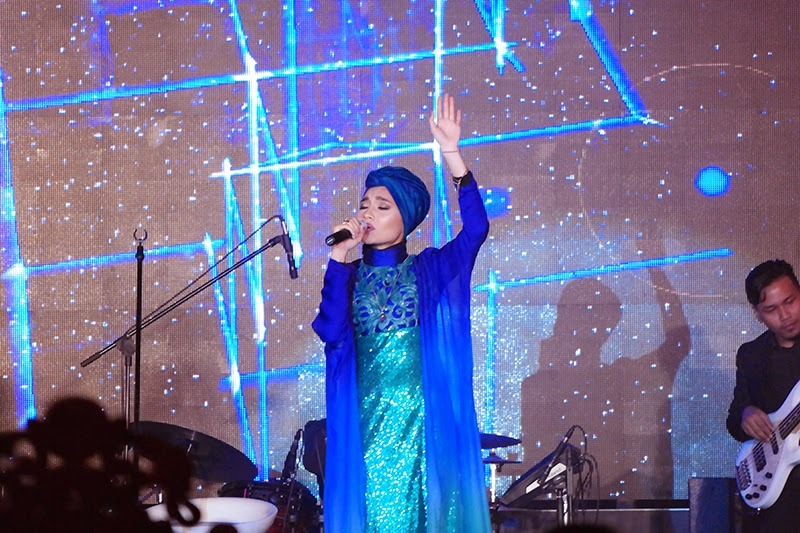 This was not the first time I watched her perform, but last Saturday on 2nd May 2015 I still had goosebumps and was in awe with her skills and voice. 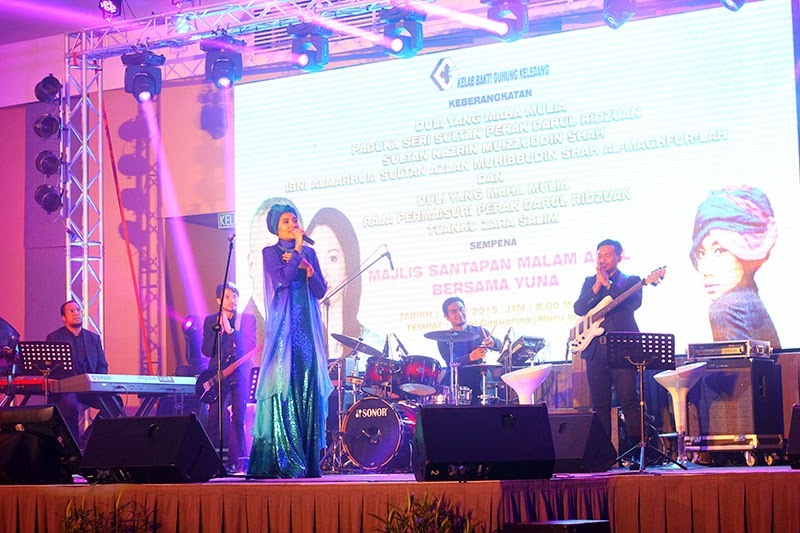 She performed at Casuarina Meru Majlis Makan Malam Amal with Yuna which I attended with the husband, my mother, siblings and my bro's in-laws. The Makan Malam Amal was organised b the Kelab Bakti Gunung Keledang. 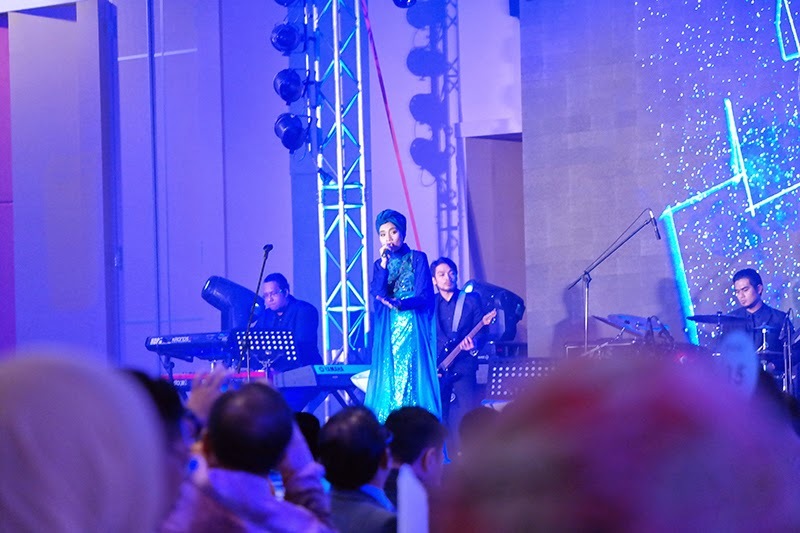 Here are some photos from the show taken by me, the husband @kneok and my brother @nadhilaqran @naqran. 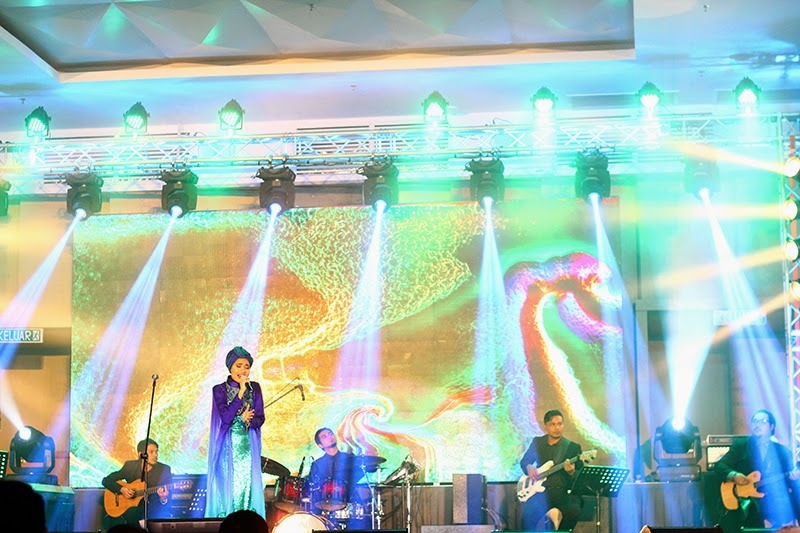 She performed 2 sets that night and she sang a lot of songs but I only managed to record only two songs. I was enjoying the rest of the show so much that I didn't get to record it to share with you guys. The whole show was superb and amazing! The videos do not do her voice and performance justice. There was a time when her CDs were on my playlist rotation, but just listening to her live really is better than hearing her on CDs. And she's only one of the few performers who can manage that. It was quite a formal event but still a very much entertaining one. The main royal guests who were there was the Sultan of Perak, Sultan Nazrin Shah and his beautiful wife, Raja Permaisuri Tuanku Zara Salim among others. I'll share more in my next post about the event, how I got there and the lovely people I met. I'm always happy to see you perform and I'm really proud of you. 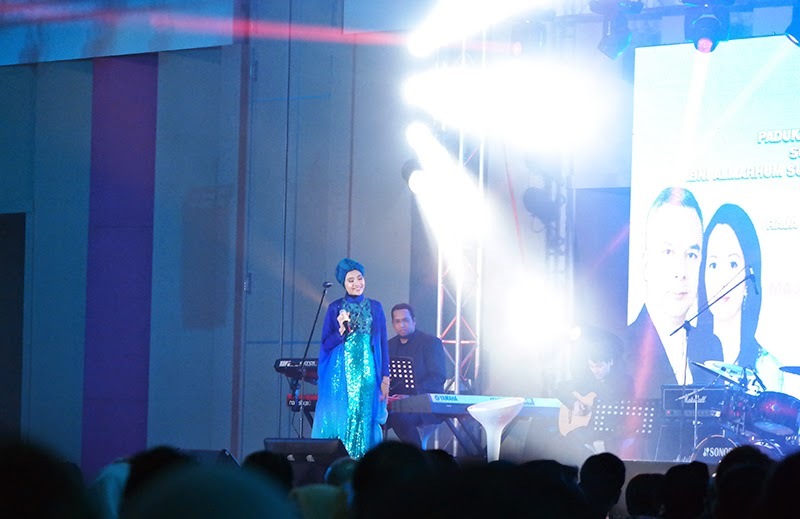 Keep flying high, Yuna! 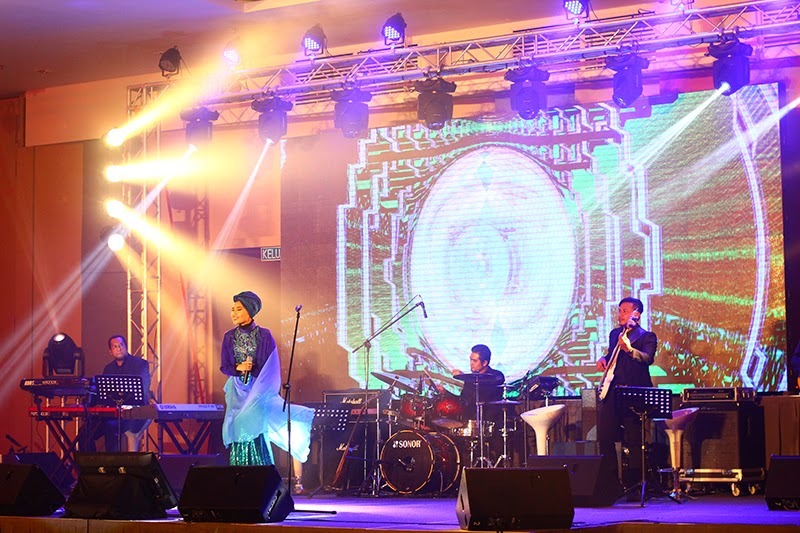 The last time I blogged about Yuna's performance was in Yuna at Istana Budaya. That was in 2013. 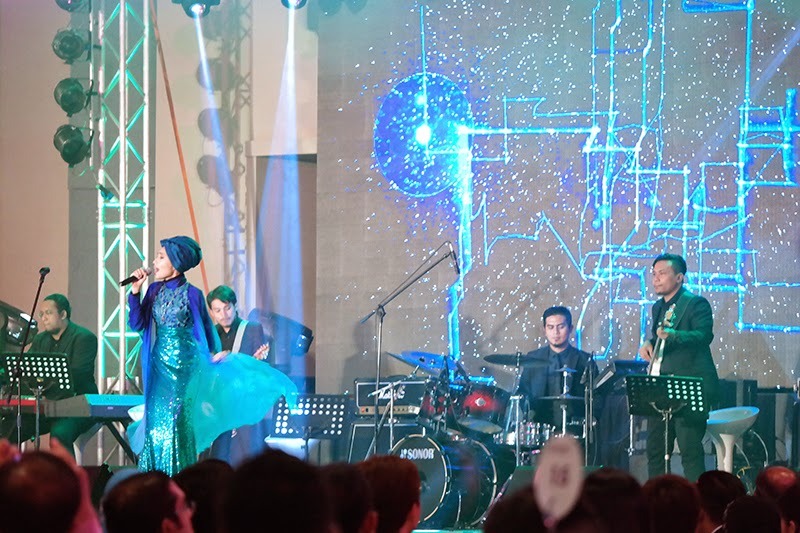 I also blogged and shared some pictures with Yuna in To the Left : The Modvier Launch in 2014. Till my next post! Enjoy the photos and videos!